The final rate of inflation in 2018 surpasses the previous records of 38.5 percent in 2014, during Cristina Fernández de Kirchner's last term; and 40.9 percent in 2002, following Argentina's economic collapse. Inflation in Argentina was the highest since 1991, ending the year at 47.6 percent, the INDEC statistics bureau reported Tuesday. Inflation is the most chronic of Argentina's economic woes and has also been a major political burden for the Mauricio Macri government, which starts the 2019 election year on a bad note. In 1991, inflation reached 84 percent under Carlos Menem. December monthly inflation was 2.6 percent, the INDEC reported. 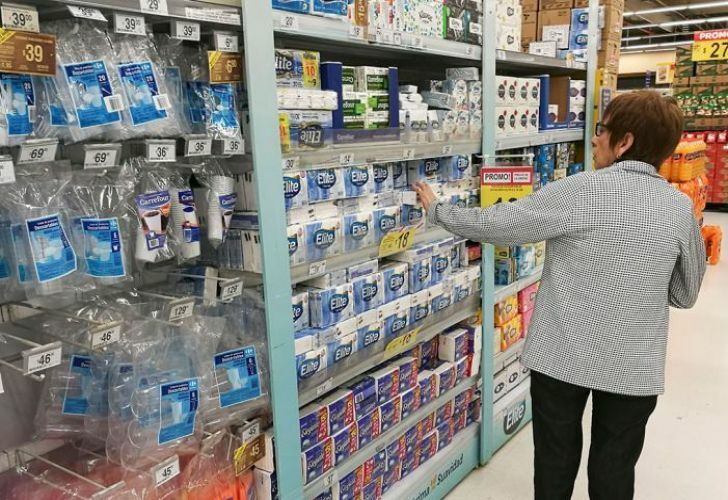 According to the INDEC, the sharpest increases in December prices were in the areas of Communication (7.7 percent), Health (5.2 percent) and Other Goods and Services (3.4 percent). Prices in housing, water, electricity and other energy sources all rose three percent; while restaurants and hotels raised their prices by 2.7 percent. Additionally, recreation and cultural products rose 2.6 percent. Transport cost rose 2.4 percent and food and beverages rose 1.7 percent, the INDEC reported.